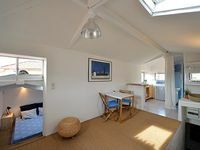 Nice, B8 Vacation Rentals. 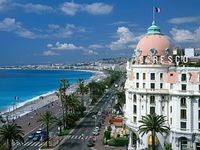 Book Beach Rentals, Lake Houses, Condos, Cabins, Villas, and Homes in Nice, B8 on RentalSaver.com! 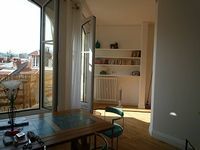 One bedroom apartment with large baywindows in front of the sea . 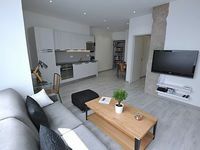 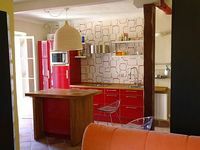 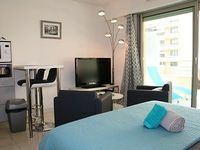 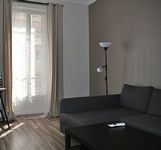 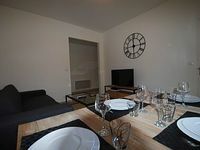 Nice apartment in the Center of Nice with terrace 100 meters from the beach. 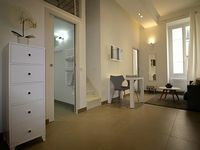 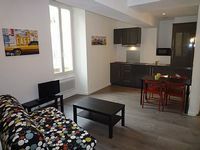 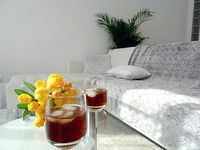 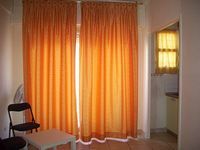 2 large sunny rooms - all the latest comfort - completly renovated. 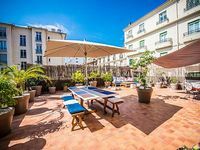 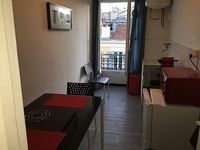 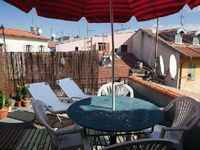 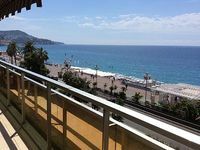 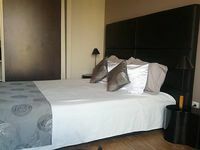 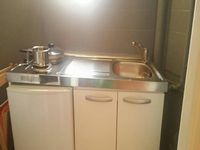 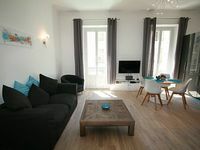 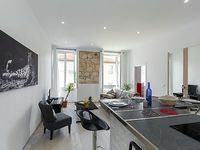 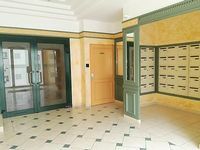 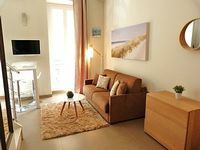 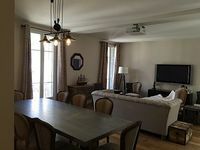 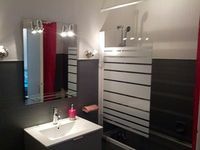 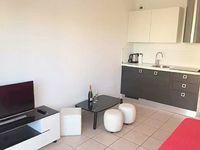 Golden Square, Promenade des Anglais, beaches and Place Massena 2 minutes.